From 05th to 07th September 2018 the second Nemys Editors Workshop was held at Ghent University – Belgium. The workshop was organized by Ghent University in cooperation with VLIZ and funded by LifeWatch. 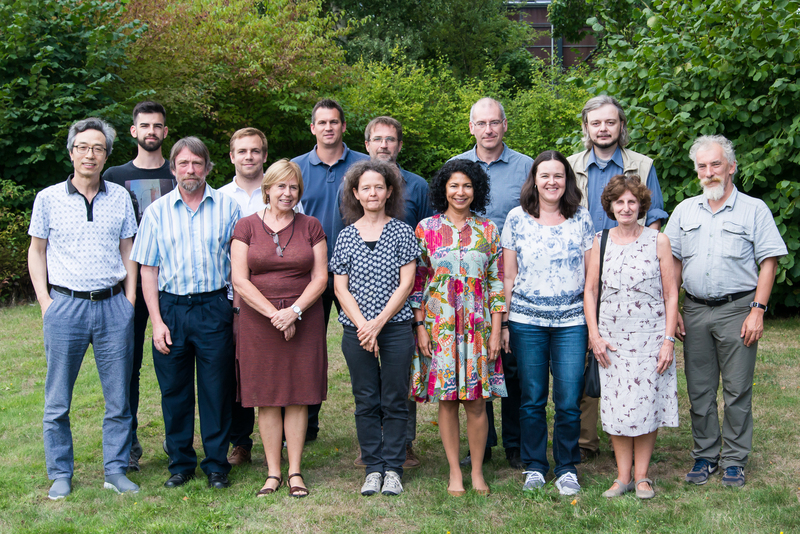 The editors team was reunited to evaluate the work done over the past three years since the first workshop in 2015, to welcome the new editors of terrestrial and fresh water nematodes and to set new goals for the next phase of team work. The possibility of having the editors working together in one location resulted in an efficient outcome in a short time. These days were very constructive since we met our initial objectives while we could also start news tasks.